Aircraft engine manufacturer Rolls-Royce is among the high-profile companies actively working with suppliers to manage carbon emissions. The University of Sheffield has developed a supply chain environmental analysis tool (SCEnAT) to help manufacturers cut carbon emissions. 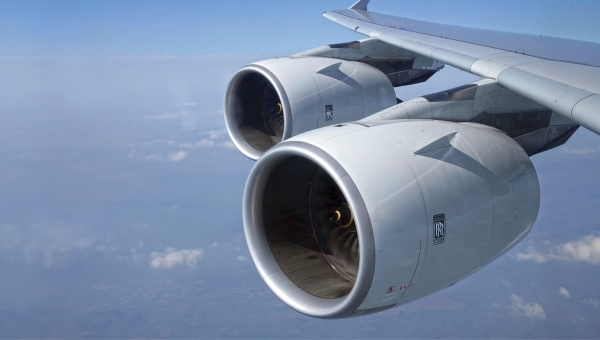 The solution, which a number of international companies, including aircraft engine manufacturer Rolls-Royce, are already using, creates a database of carbon usage. It then arms businesses with ways to reduce carbon emissions and associated costs, provides interventions, and offers guidance and support. "SCEnAT was created by identifying shortcomings in existing carbon tools, and proposing a new framework to provide businesses with a holistic understanding of their supply chains—as well as ensuring supply chain partners have a shared understanding of their emissions," explains Lenny Koh, director of the Logistics and Supply Chain Management Research Center at the University of Sheffield. "Rolls-Royce can use a tool like SCEnAT creatively—for instance, in assessing the total carbon impacts on different supply chain distribution options," says Ian Shellard, global physical logistics director at Rolls-Royce.